Summer Spanish Language & Culture II in Madrid at the Universidad Autonoma de Madrid. Intensive Spanish Course consisting of 20 Spanish classes per week. The fee covers tuition for the month. Housing – Cost varies according to accommodation type. For more info see “Housing / Accommodation” below. This intensive course has a language component of 20 hours / week where students are divided into groups that best meet their needs. This course will cover linguistic and lexical contents, oral and written expression, sociocultural contents, grammar and vocabulary.Fridays are reserved for day-trips and there will be two afternoons per week with cultural activities that will focus on the artistic heritage, the historical heritage, cultural aspects and the urban fabric of the city. 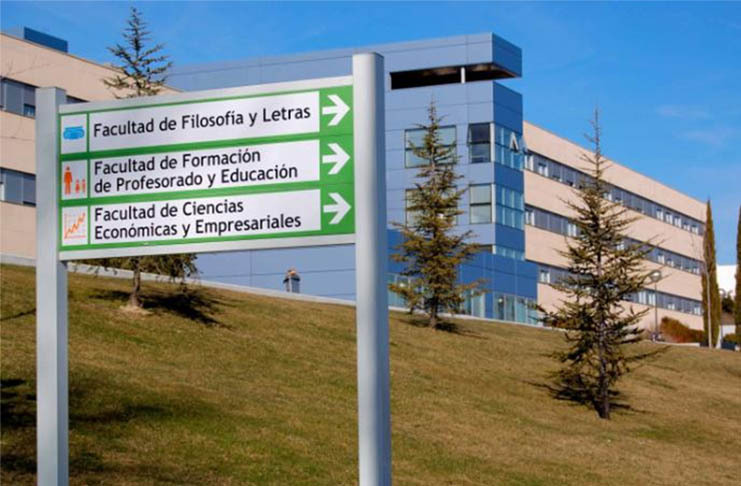 The University Autonoma de Madrid offers university housing through the Colegio Mayor Juan Luis Vives and the Residencia Universitaria Erasmo. Students can also live in shared student apartments. The university provides links to several websites where students can search for housing. The application form can be found on the web page for the Spanish Course. To complete your application you must send the following documents to studyabroad@uam.es . A scanned copy of Academic Transcripts showing the courses you have taken and your grades. A scanned copy of your passport/photo ID page or an EU Citizen National ID card for European students.